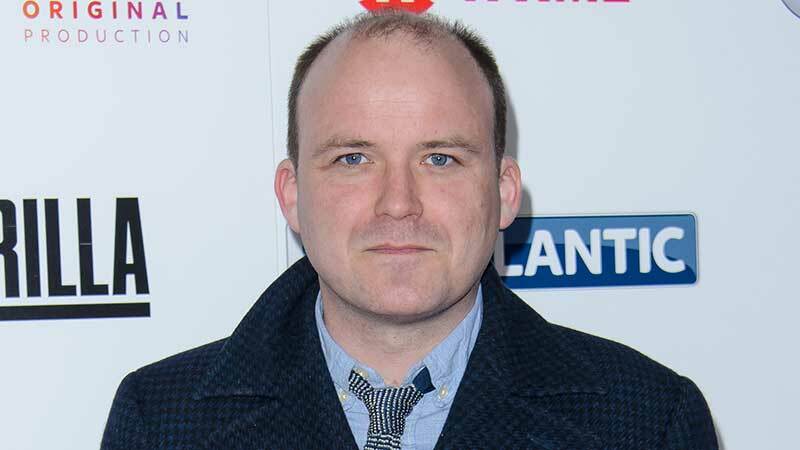 Rory Kinnear, who starred in the original Penny Dreadful series, has joined Penny Dreadful: City of Angels for Showtime, The Hollywood Reporter has confirmed. Kinnear, whose credits also include The Imitation Game, Spectre, Guerrilla, Years and Years, and the upcoming Bond 25, will play Dr. Peter Craft, a pediatrician and the leader of the German-American Bund, an organization he hopes will keep the United States isolated from the growing threat of war in Europe. In the original series, Kinnear played John Clare, aka The Creature, the immortal creation of Dr. Frankenstein (Mr. Mercedes’ Harry Treadaway). Kinnear joins the previously announced Daniel Zovatto (Don’t Breathe), Natalie Dormer (Game of Thrones), and Nathan Lane (The People v. O.J. Simpson). Creator John Logan will still be the upcoming spin-off series’ creator, writer and executive producer. The show’s production is scheduled to start this year with Michael Aguilar (Kidding) to serve as executive producer. The new chapter is expected to feature new characters and storylines.